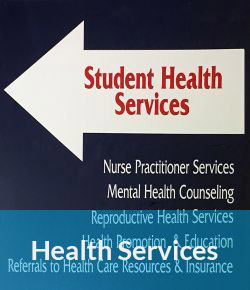 While part of the larger Santa Rosa Junior College District, SRJC Petaluma Student Services is staffed and managed by student services personnel dedicated to the campus. 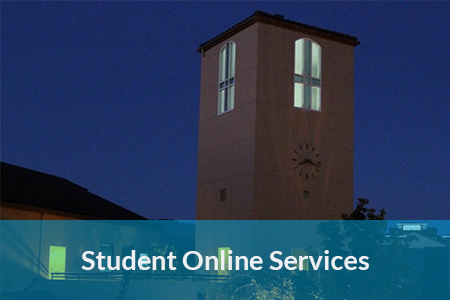 All the major services are available on the Petaluma campus. Student are encouraged to explore our two new initiatives at Petaluma: the Our House Intercultural Center, which provides a student lounge and slate of educational social programming through the year, and the Petaluma Student Success Teams, which provides support to incoming students during their transition to college and first semester. These two initiatives, and other incredibly useful information is available through our Campus App, exclusively for the Petaluma campus. We understand the value of being connected to SRJC Petaluma, and feeling nurtured in college experience, and valued for who you are. 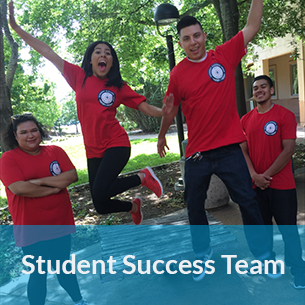 We are committed to providing a welcoming experience for each and every student, nurturing students to help them succeed, and valuing and recognizing individual students' talents, abilities and experiences as invaluable contributions to the SRJC community. We understand the power in students feeling directed, having a goal and knowing how to achieve it, as well as remaining focused, staying on track to completion. 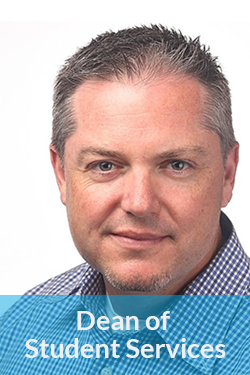 We are committed to providing the services that guide students in these practices. We understand the importance of active engagement in academics, student employment and leadership opportunities, to both the student and the campus community. 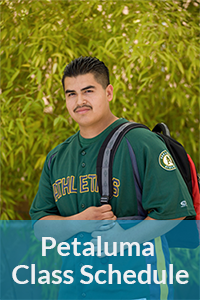 We are committed to providing the opportunities for student engagement and transformation at SRJC Petaluma.